Created by Tennis Canada and the TPA, these 5 online modules will provide essential information to ensure an enjoyable and positive experience for children being introduced to the game of tennis. This online professional development counts as a full-day recertification opportunity. Respect in Sport is a program designed to train organization leaders to recognize,understand and respond to issues of bullying, abuse, harassment, and discrimination(BAHD). The TPA has partnered with the Respect Group to make online professional development available to its members. Members must complete all 3 online modules for this professional development to count as a full-day recertification opportunity. The Le Petit Tennis online professional development program looks to instil a love of sport and being physically active by introducing kids (3-5 years) to tennis using the appropriate modified progressive tennis equipment and engaging stories. This online professional development counts as a half-day recertification opportunity. 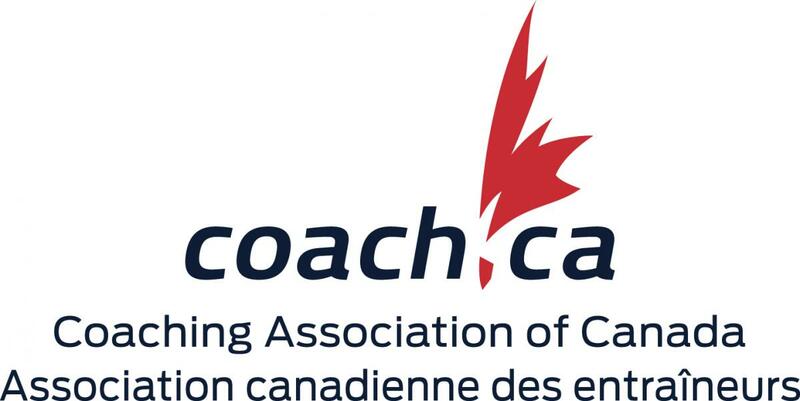 The Coaching association of Canada and their provincial partners offer a variety of online professional development opportunities.